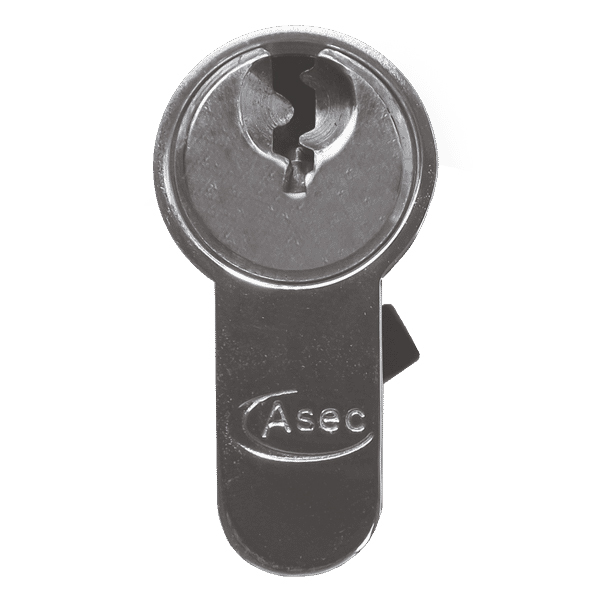 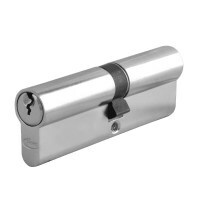 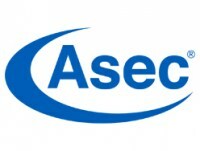 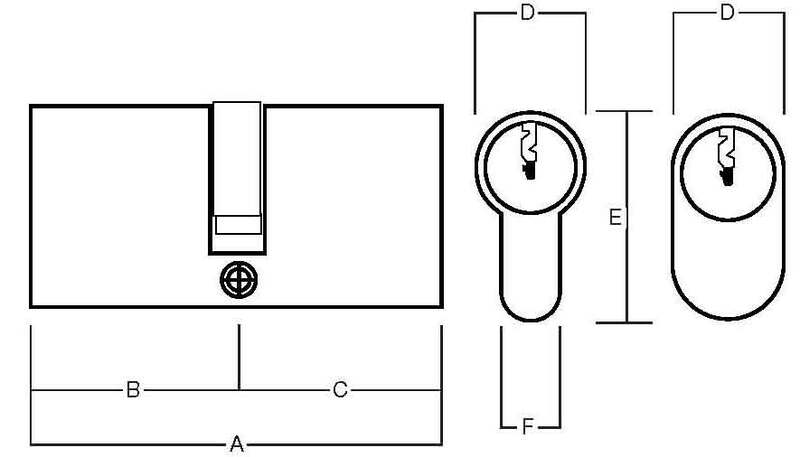 These particular Euro shaped cylinders are made by Asec, ideal for Master Keyed suites. 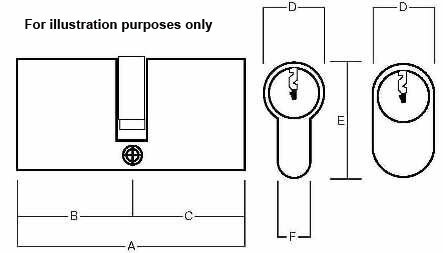 They have a 6 pin mechanism and come supplied with 3 keys per cylinder. 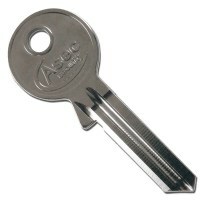 If a Master Key suite is required, please ensure to order your Master keys separately. Available in two finished with a choice of three sizes.